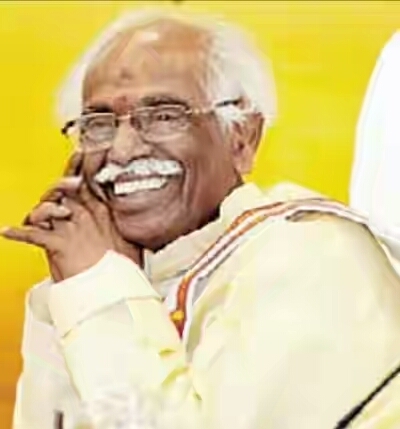 Bandaru Dattatreya-led labour ministry has notified fixed–term employment for made up sector nearly two-months after the Union Cabinet approved labour reforms to boost employment generation and exports in the Made-ups sector that includes bed sheets, towels among others. As part of simplification of labour laws, the cabinet had in December last year gave its nod to increase permissible overtime up to 100 hours per quarter in Made-ups manufacturing sector. It also approved making employees' contribution to EPF optional for employees earning less than Rs 15,000 per month. The reforms approved by the Cabinet in December last year were part of the Rs 6,006 crore for the apparel package with the objective of creating large scale direct and indirect employment of up to 11 lakh persons over the next three years in the made-ups sector. The reforms included providing production incentive through enhanced Technology Upgradation Fund Scheme (TUFS) subsidy of additional 10% for Made-ups similar to what is provided to garments based on the additional production and employment after a period of three years.